iF Digital will tailor your digital marketing strategy on the foundation of driving measurable results. We take an omni-channel approach to digital marketing. Our focus is on driving more traffic, increasing conversions and generating greater brand awareness online. As an experienced digital marketing Melbourne agency, we know that the first step to a strong ROI on your marketing activities is an online marketing strategy. 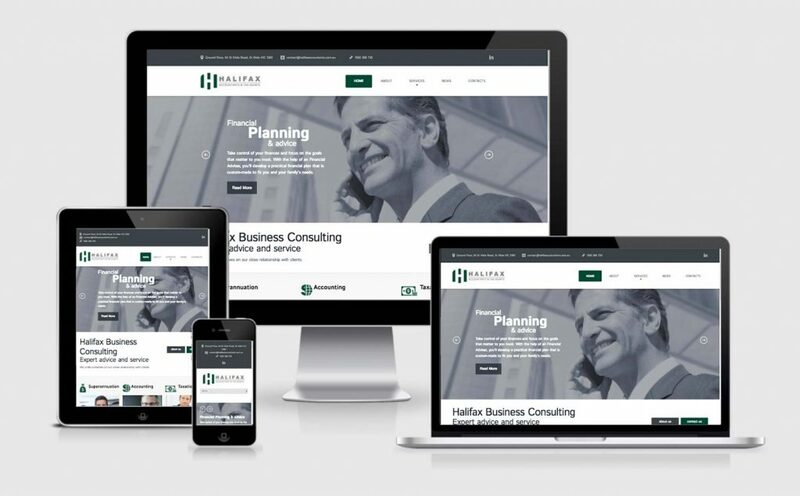 After we’ve built a thorough understanding of your business, we will produce a plan for your online growth. If your website doesn’t appear on the first page of Google for your main keywords, the majority of your customers won’t find or visit you. The goal of SEO is to achieve and maintain the best possible rankings for your website in Google’s organic search. Our SEO services improve your site’s keyword rankings in search engines driving more traffic to your website. Our initial SEO audit will consist of keyword research and competition review, and forms a basis for an SEO plan. All onsite content is created with SEO best practices in mind while being highly readable and providing value to the visitors. We tailor onsite optimisation to user experience which helps to maximise SEO efforts and improve search engine rankings. Off-site strategy determines potential partners and influencers to target for link-building and PR efforts. Google AdWords is a PPC platform that allows you to bid for your targeted keywords with an aim at placing your website in the best possible position in Google’s paid search results for those keywords. PPC is a great choice if you are looking to immediately generate high quality enquires and sales from your website. iF Digital will undertake essential research to ensure that your PPC campaigns meet your required ROI targets. From initial setup to constant monitoring, we will ensure that you get the best results. Remarketing is a clever way to connect with visitors to your website who may not have converted immediately. It works by placing targeted ads on other websites in front of defined audience that had previously visited your website. Based on your requirements, we’ll advise you on the most suitable remarketing strategies that directly target your target audience. Using social media channels to further engage potential customers and promote your products has proven to be highly effective. We will develop implement a solution tailored for your business that will leverage your social media channels to increase your followers and drive targeted traffic directly to your website . Email marketing continues to be one of the simplest and most effective ways of marketing your business. The main benefits of email marketing are: it’s targeted; it increases brand recognition; it’s measurable; it’s cost-effective. iF Digital combines personalisation and creative email marketing campaigns with strong landing pages to increase conversion rates. Large email marketing campaigns can take advantage of A/B testing to measure and optimise your click-through and open rates.